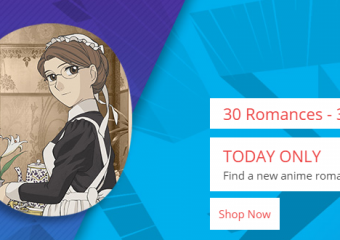 Romance Anime on Sale at RightStuf International today (6/30/17) only. Titles Include (but not limited to) 5 Centimeters per Second, Your Lie in April, Hiiro no Kakera, Emma, Monthly Girls’ Nozaki-Kun, Nisekoi, Wolf Girl and Black Prince, Playful Kiss, Boys over Flowers, and many other great romance titles. 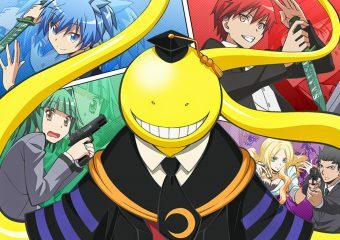 Overview: 10/10 Assassination Classroom is first and foremost a slice of life anime. Each episode focuses on a different student or faculty member and how Koro-Sensei helps them with whatever turmoil they are experiencing while at school. Assassination Classroom is also very much a comedy anime, as if you can't tell by just looking at the design for Kore-Sensei. He is a murderous demon lord with a sweet tooth, love for super hero movies, and kind heart, but that still doesn't mean he won't destroy the earth. Although Koro-Sensei may be a villain that the other students must defeat, it is hard to not fall in love with Koro and his classroom. 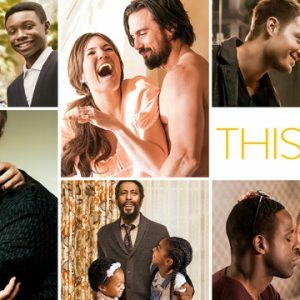 Each episode does have action, with the students trying to defeat their teacher, but each episode also is full of tender sweet moments, and lots of very wtf moments and comedy as well. 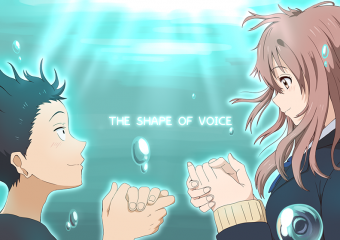 Koe no Katachi is not just a story of a deaf girl, but also a coming of age story wherein we witness the growth and life changes of everyone surrounding her. Shoko is a deaf student who transfers in to the class. Shoko is the only student with a disability, and none of the staff, students, or teachers are prepared or equipped to deal with her. 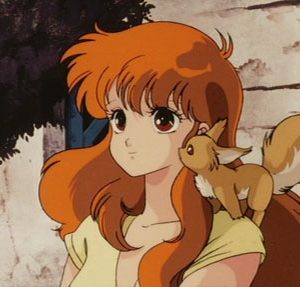 As a result, Shoko becomes the victim of bullying, with Shoya largely being the ring leader behind her tormenting. 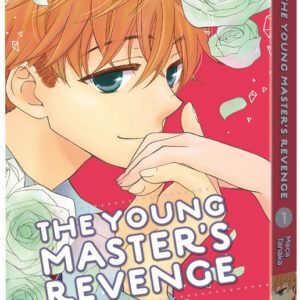 Once Shoya's bullying is ousted by his teacher and classmates, Shoya himself becomes the victim of bullying and learns first hand the pain and isolation that he inflicted upon Shoko. Shoya and Shoko both struggle with feelings of depression and suicide as a result of being bullied by their classmates. Will their new unusual friendship be enough to save both of them? 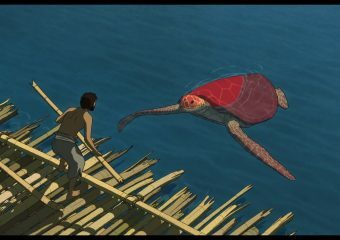 I just purchased and watched “The Red Turtle” last night. The silent animated feature length film was done, in part, by Studio Ghibli, famous animators of feature length family favorite anime films such as My Neighbor Totoro, Kiki’s Delivery Service, Howl’s Moving Castle, Spirited Away, Ponyo, and The Cat’s Return, just to name a few. 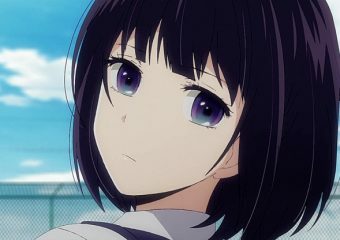 Are the Relationships in Scum’s Wish Really So Bad? I recently discovered Scum’s Wish from an article describing the relationship between Mugi and Hanabi as abusive. While the anime begins with Mugi and Hanabi both in love with other people and only using each other to satisfy their physical desires, is there really anything inherently wrong with this? People have casual relationships all the time. Not all relationships are built around love. Posted in Anime, Drama, Editorial, Featured, Film and Television, Manga, Opinion, Slice of Life, Spoilers, TV and FilmTagged 2017 Anime, 2017 Winter Anime, Anime, Anime Couples, Anime Relationships, Couple, Couples, Depression, Drama, Dysfunctional, Hanabi, It's Complicated, Kuzu no Honkai, Love, Love Complications, Love Triangle, Manga, Mugi, Relationships, Romance, Sad, Scum's Wish, Shoujo, Tear Jerker1 Comment on Are the Relationships in Scum’s Wish Really So Bad? 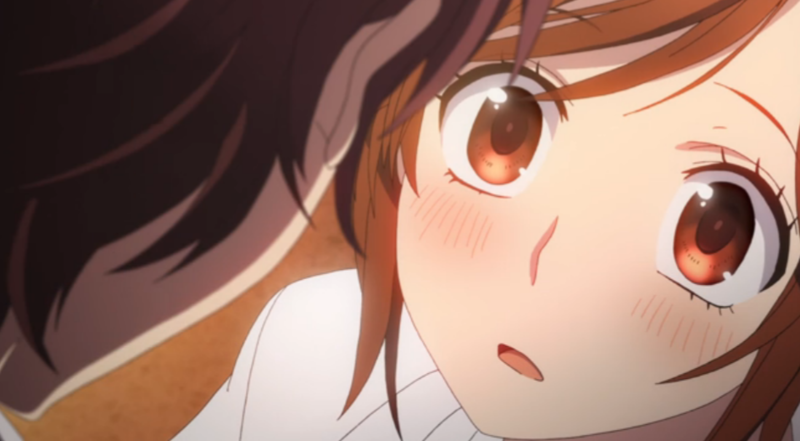 Just finished watching “I’ve Always Liked You – Confess Your Love Committee” on Crunchyroll and had to immediately type up a review because that’s how much I enjoyed this anime. Everything about it was so relateable and the cute artwork and numerous vocal songs throughout made this just an amazingly memorable movie to watch. 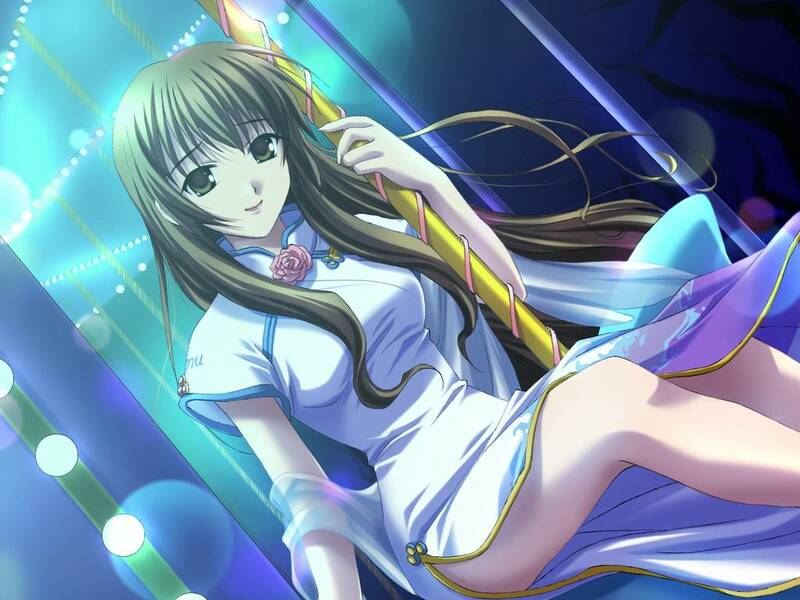 Check out the new trailer for Violet Ever Garden. Tsukihime was my very first visual novel, and still one of my favorites. While looking up images to use in this post, I also came across news that there’s a remake in the works. This is old news I guess as it was first announced clear back in 2012. However, a post from Siliconera indicates that yes, it’s still in development as of July 2015, so that’s a good sign. You can see more updates about this remake over on Siliconera here. Xenogears is easily in my top 10 favorite games of all time. I also enjoy Xenosaga and Xenoblade as well which are spinoffs of this series (and involved most of the same staff). Xenogears was revolutionary for its time because of the extremely dark storyline and incredibly strong religious overtones which were considered to be almost “too mature” for a video game, especially in North America.